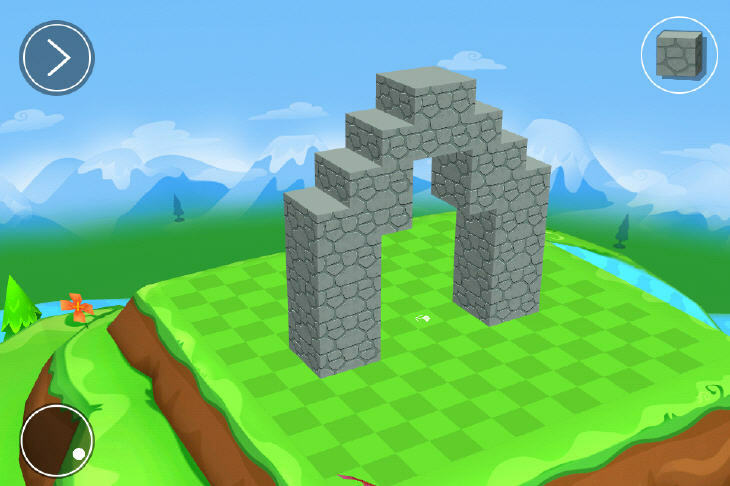 Blokify is a 3D modeling app for iOS devices that allows you to create with building blocks. The app provides a variety of block designs and different environments for your creations. You can also 3D print your object with Blokify. You can email yourself an STL file to print at home or through a 3D printing service or have Blokify 3D print your object and mail it to you. Blokify has an online community where you can share your creations with other Blokify users. Blokify was launched in 2013 by Jenny Kortina, Brett Cupta and Aaron Vernon.